Cart rider by day, moderator by day and night (who knows how that timing works? 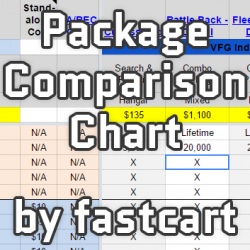 ), fastcart goes by many titles. From ambassador of the Star Citizen community, icon, Black Jurassic, 3/5th, etc... His favorite title to date is simply...friend.